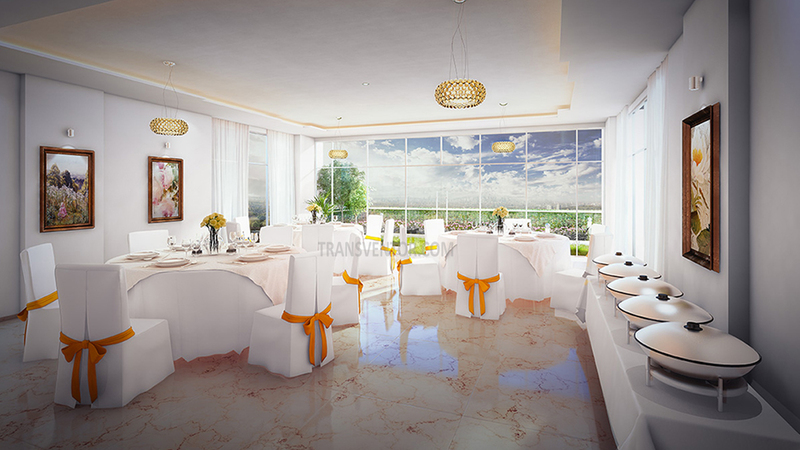 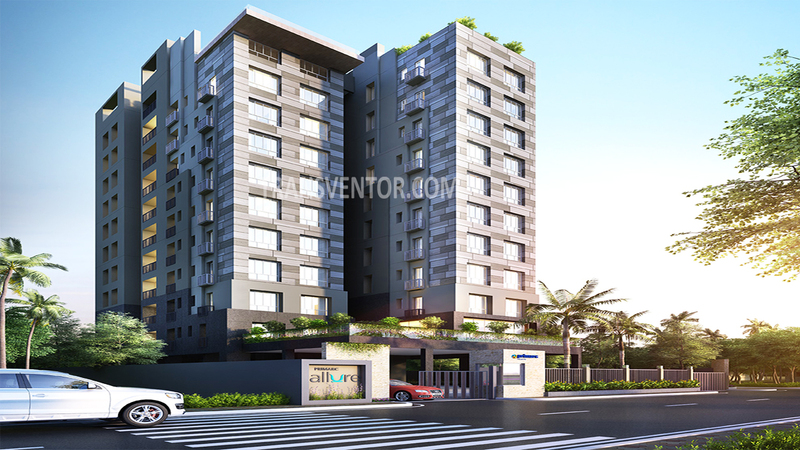 Primarc Allure is the Elegent and Stylish Residential Project in Tangra, Embypass Kolkata. 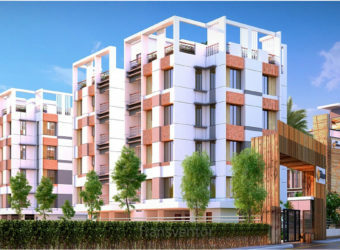 It is Developed by Well Known Real Estate Developer Primarc Group.It offers Limited Edition lifestyle homes . 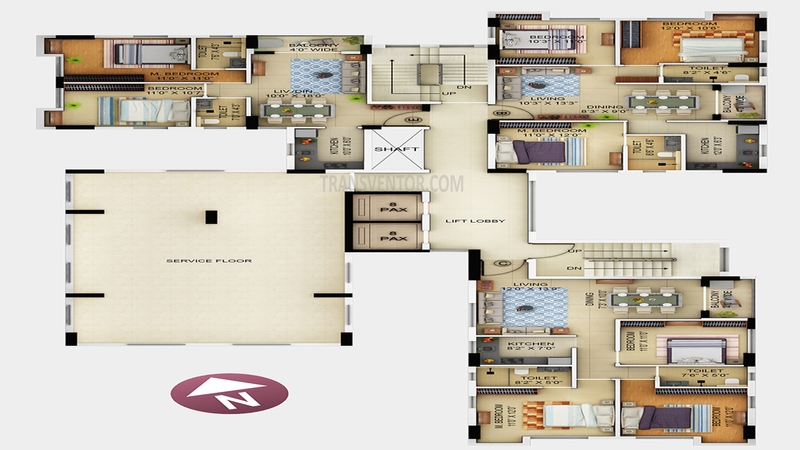 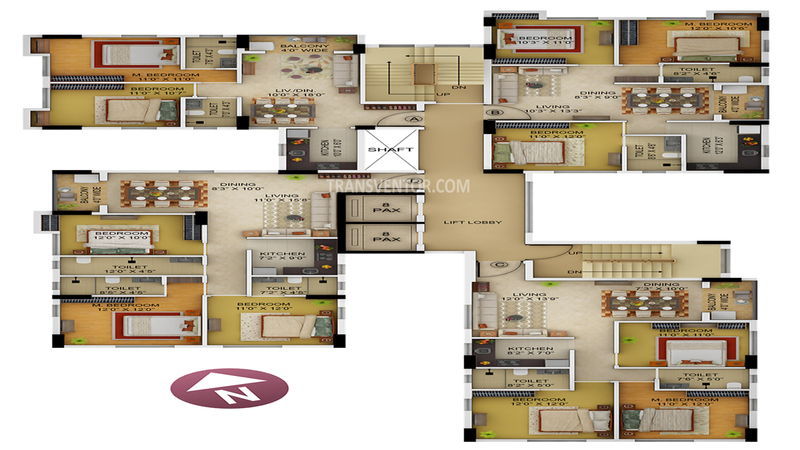 It offers 3 Sides Open 2 BHK and 3 BHK Apartments with Modern Amenities and Latest Specifications. 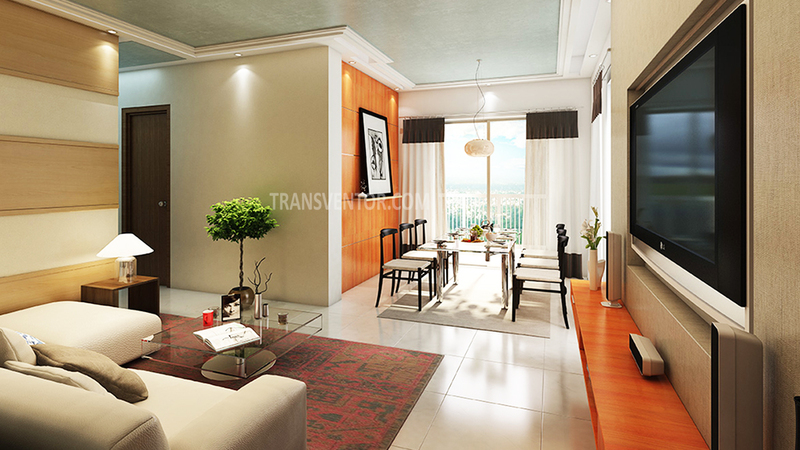 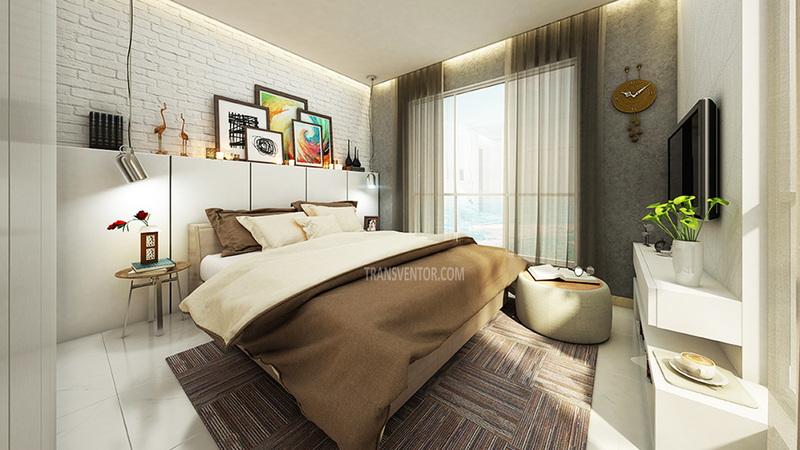 All Bedrooms, Living and Dining Room Fitted with Split AC . 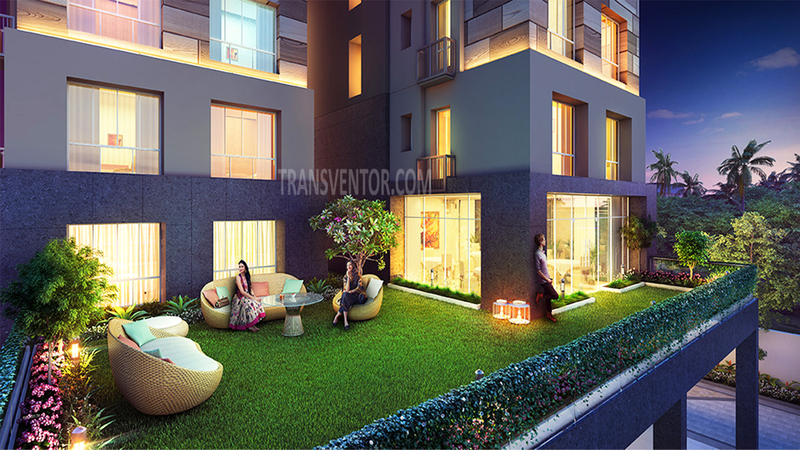 Interiors and Exterior of the Homes are Beautifully Designed with Proper Provision of Sunlight . 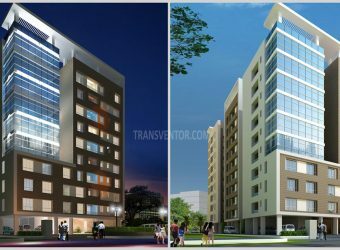 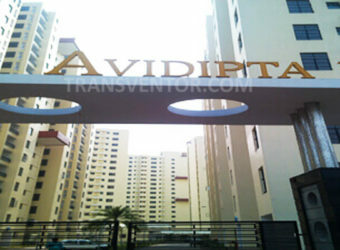 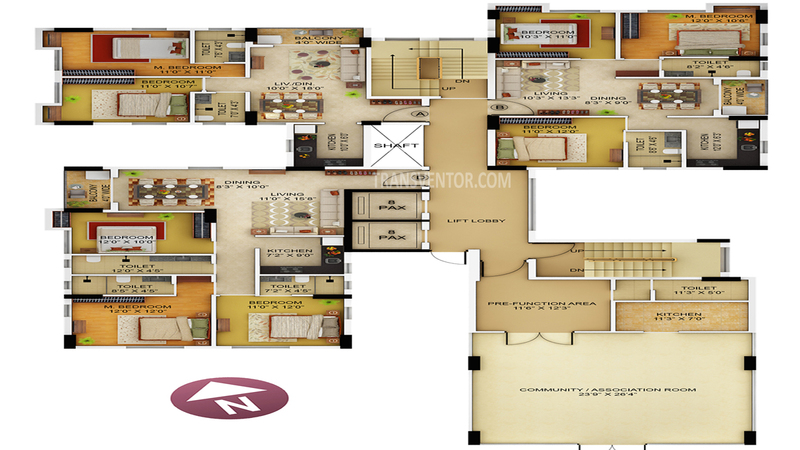 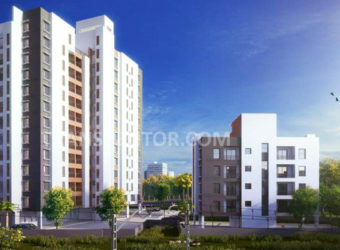 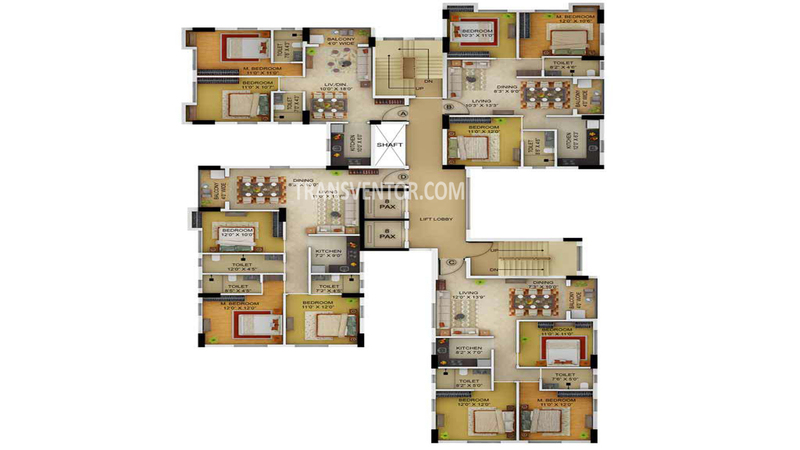 It is well Connected with Various Locations of Kolkata with Good Transportation Facility. 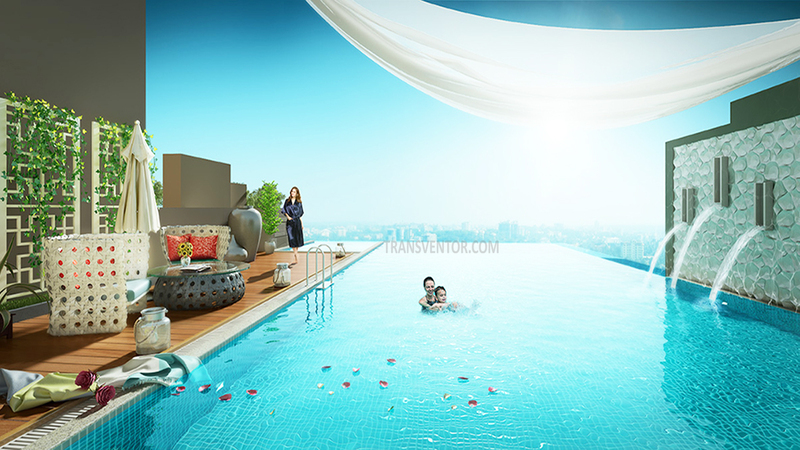 One of the Premium Stylish Residential Project in Embypass. 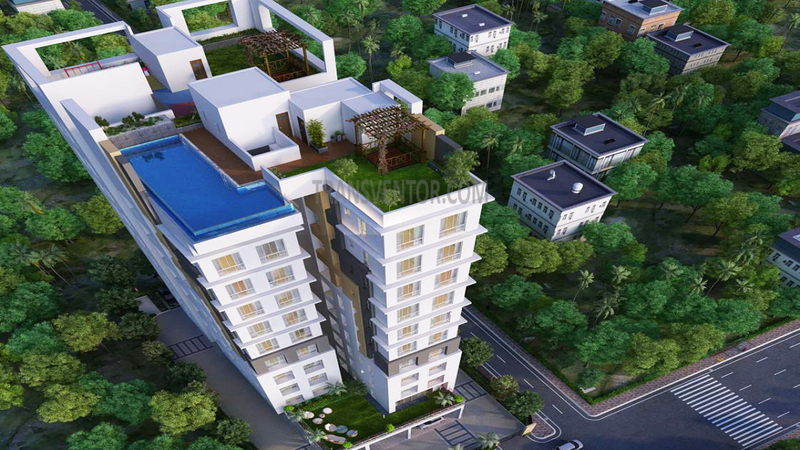 Spacious Apartments with Three Side Open Equipped with Modern Amenities and Lattest Specifications. 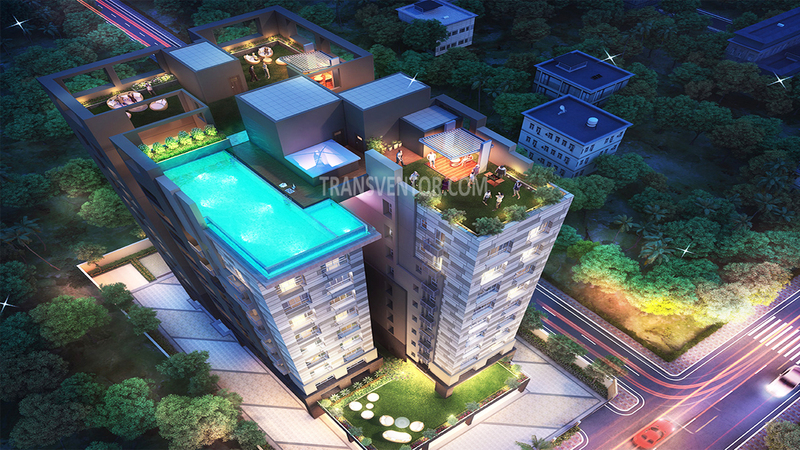 Piller of Trust From Well Known Real Estate Developer Primarc Group. 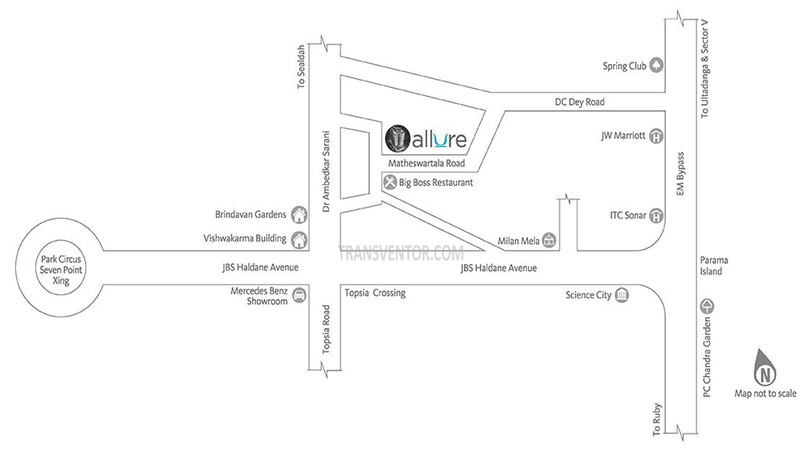 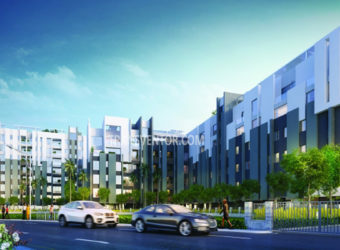 Interested to Buy Property in Primarc Allure ?